Animal Crossing: Pocket Camp is a perfectly serviceable entry into the series, until the game reminds you that you could be spending money on it. When you open up Pocket Camp it’s unsettling how much it looks and feels like the other Animal Crossing games. You’re first greeted by K.K. Slider, then Isabelle, two fan favourite characters, who get you set up in your campsite. From there, things feel comfortingly familiar. 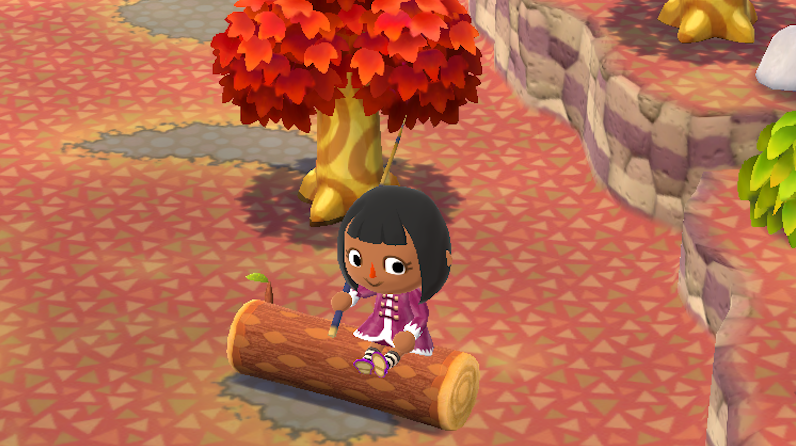 You can earn bells by completing favours for villagers, and in turn you can use those bells to buy new clothes as well as some furniture to upgrade your campsite. In Animal Crossing games, you’re a newcomer to a small village in the woods. The details of your arrival are different from game to game—in the most recent one, New Leaf, you become the mayor—but the overall goal is the same. You meet some animals, weed the weeds, and generally make your town a nice place to live. The same is mostly true for Pocket Camp, except it’s a camp rather than a town. The most annoying example of this is Shovelstrike Mountain. Unlike the other Animal Crossing games, you can’t freely roam around in Pocket Camp. The map is split up into discrete areas—you fish over here, collect fruit over there. One such area, Shovelstrike Mountain, can only be entered once you ask five of your friends for help. Or, you can use twenty Leaf Tickets. Hm, I thought. Must be some great rewards there! No. 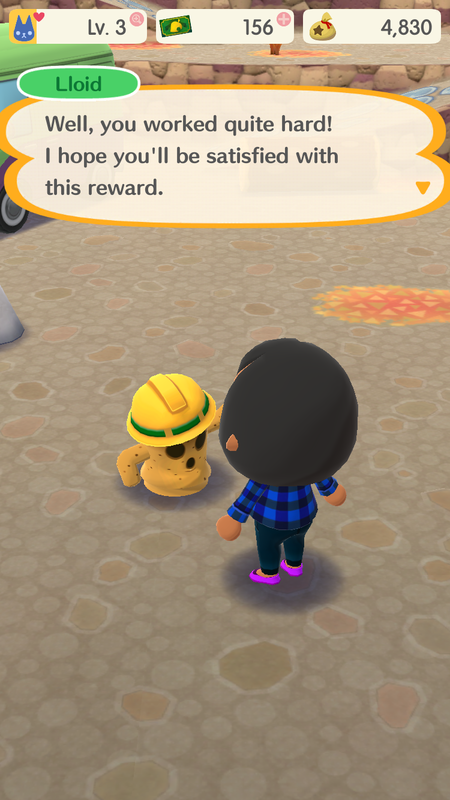 You have five chances to use a shovel to break five rocks to find geodes, and then you get a reward based on what you find. I earned 1,500 bells and eight preserves. Bells really aren’t hard to come by in Pocket Camp—I’d had over 10,000 of them that morning—and I’d already earned 40 preserves by just completing requests. I have a sizeable friendslist and was able to get help from friends to enter Shovelstrike Mountain quite quickly. Most players aren’t like me, and can’t gain a dozen friends in about fifteen minutes because they have over ten thousand followers on Twitter. Prior to tweeting out my friend code, I only met two or three other players a day, and there was no guarantee that they would accept my friend request or accept my request for help at Shovelstrike Monutain. In fact, I almost did spend Leaf Tickets on it before realising I had other options. And once I got there, the results were incredibly disappointing. I can’t help but think that other players are going to feel ripped off by this deal.